Getting up at the crack of dawn to the sound of a rooster may sound bucolic, but to the residents of St-Victor, it’s downright annoying. 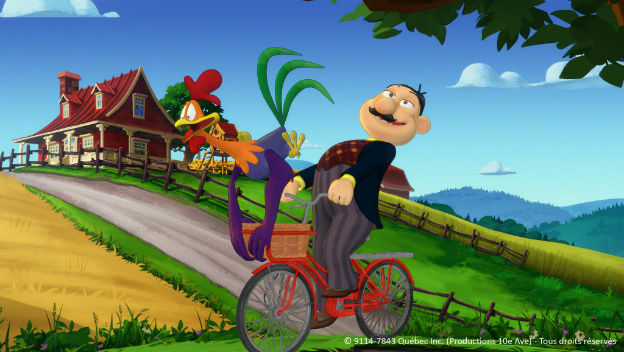 And so when the rooster leaves town, the residents decide to get him back, no matter what the cost. 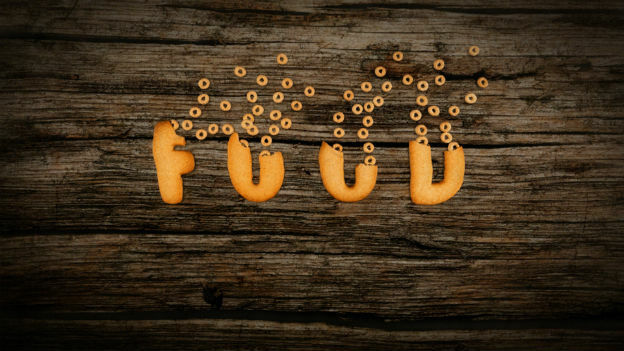 In this charming short, animated foods discuss food. A cartoon cheeseburger describing the benefits of eating cheeseburgers. What’s not to love?